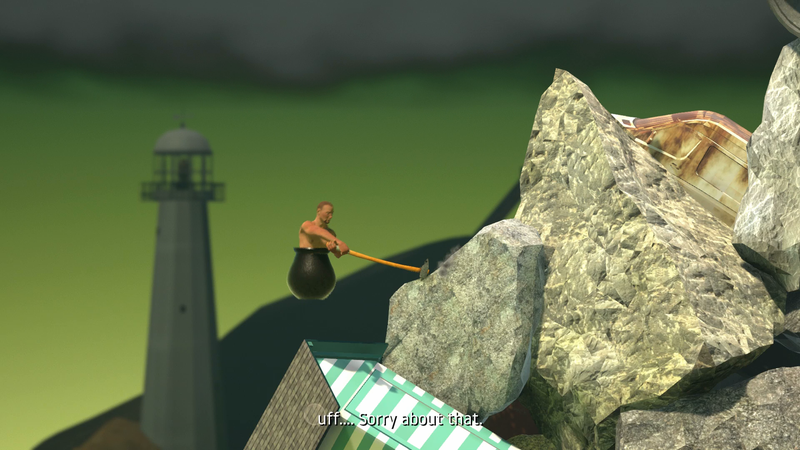 Heather is trying to get to the top of the mountain in Getting Over It right now on Twitch. Heather is trying to get to the top of the mountain in Getting Over It right now on Twitch. It should be easy, right?